We will not be hosting a Coffee with the Counselors this month as our usual date and time fall during Spring Break. Our next meeting will be in May when we invite next year’s sixth grade parents to discuss entering middle school and how they can help their children make a smooth transition. 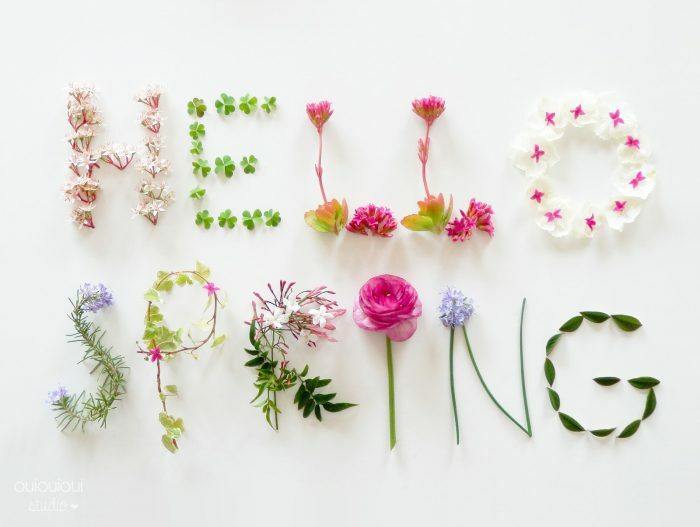 You can tell that spring is in full swing when the flowers begin to bloom, the sun shines (some of the time) and school registration packets go home. In March, the counselors visited elementary schools to talk to fifth graders about registration and then invited them to tour our school in preparation for next year. This month, we’ve been visiting this year’s sixth and seventh graders to go over credits and course options for next year’s schedules. Students will officially register at the end of the month; between now and then students are encouraged to take their packets home and discuss options with parents and stop by the counseling office if they have any questions or concerns. Parents can also call counselors for more information. Everyone feels anxiety from time to time and it is a normal part of growing up. But for many children, racing thoughts, a tightening in the chest, and a shortness of breath can be a daily occurrence that prevents them from focusing in class or enjoying social activities. Children with high levels of anxiety are frequently absent and, when they do attend school, spend an inordinate amount of time out of class hanging out in the bathrooms or in the school nurse’s office. Some may even find their way to the dean’s office because their anxiety can look like oppositional behavior. The good news is that anxiety is one of the most treatable issues and often with minimal intervention. - Belly breathing: Take a deep breath through your nostrils, hold it for a count of three, and then exhale slowly. Try to focus just on your breathing; when your brain drifts to something else, take it back to your breathing. Repeat this several times until your anxiety levels drop. - Avoid soda: High fructose corn syrup and caffeine are stimulants that can cause the jittery feeling you are trying to avoid. Besides that, it depletes your body of vitamins and minerals and it causes tooth decay. Just say no to Starbucks and Dutch Bros. as well. high alert throughout the day. And if you think you can sleep in on the weekends to catch up, you’re wrong. Your brain doesn’t have a rollover function. It needs daily restorative time in order to have healthy emotional functioning. - Give lavender a try: If you’re looking for a natural sleeping aid consider using lavender oil. Try putting it in an oil diffuser or just put a few drops on a tissue and place it under your pillow. Lavender can also be used for headaches; just put a few drops on a cotton ball, or even on your fingertips, and massage it slowly into your temples. - Feelings vs. facts: When you have racing thoughts remind yourself that feelings are not facts. Challenge your feelings by clarifying for yourself what is real and what is true. For example, if someone is spreading a rumor about you, it may feel like everybody knows and no one will ever believe you, but the truth is some people will hear it and only some of them might believe it – and even fewer will remember it a few weeks from now. - Attend social events even if you don’t want to: When we avoid social situations, we strengthen our anxiety. When we push ourselves to do something we didin’t think we could do, we find out we’re stronger than we think. Make sure to give yourself plenty of positive affirmations whenever you fight your anxiety and acknowledge your strengths. 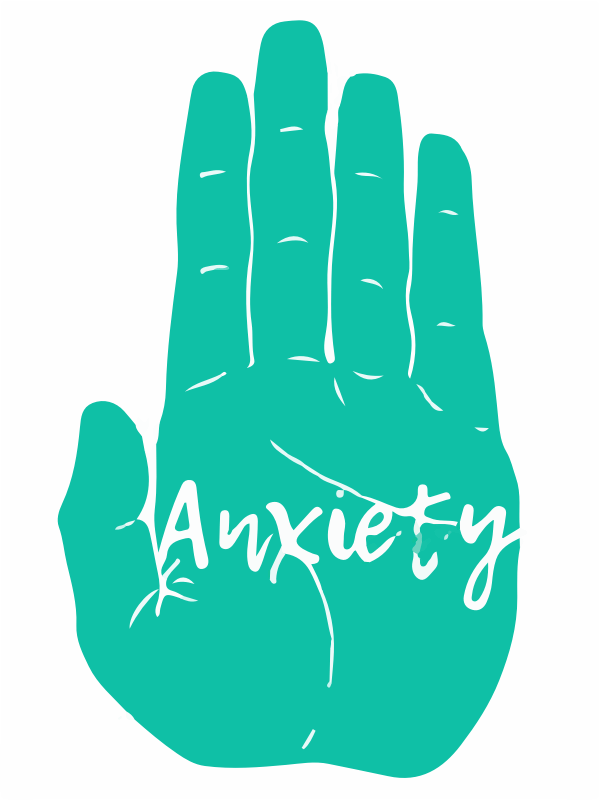 - Accept your anxiety: It’s important to recognize that many of your peers are struggling with the same issue, and anyone who has anxiety is not weak or weird. It is also important to remember that it does not define who you are. It is challenging but it is also something you can learn to manage through consistent effort. If you notice that your child is avoiding school and social environments they once enjoyed, it may be time to consult your pediatrician. Dr. Kathleen Merikangas, who coauthored a national study of mental disorders in adolescents, believes anxiety, if left untreated, can be a “gateway disorder” that can lead to other mental health problems including depression. She stresses that well-meaning parents may help their children avoid situations that make them anxious but that will increase anxiety rather than resolve it. She recommends short-term cognitive behavioral therapy that can help adolescents develop strategies to alleviate anxiety. In the most dire situations, medication is also an option.